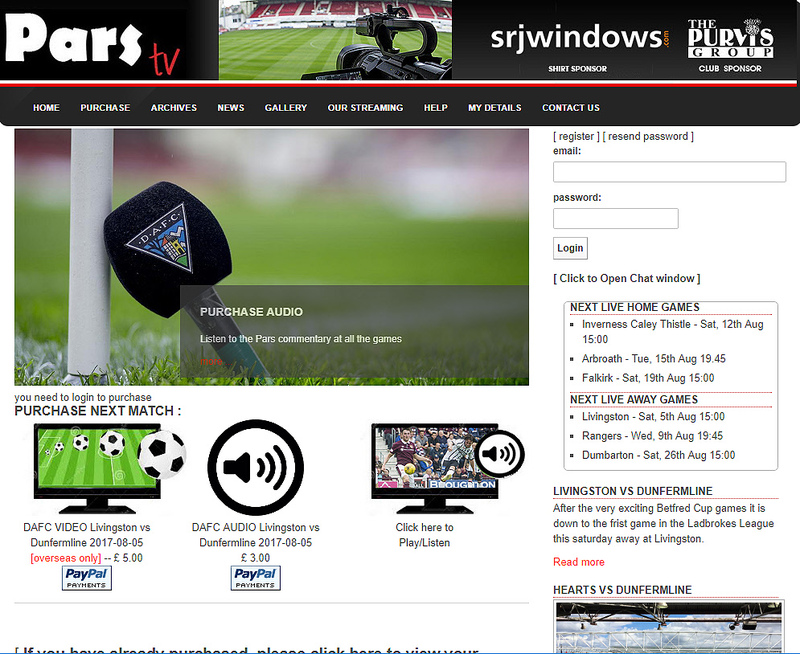 The website is setup to take paypal payments and allow users to view or listen to Pars games. Users home (aduio stream) and abroad (video stream) . Payments are taken and once accepted the user is given access to the latest stream.